I’m happy to say that Halloween is in full swing at our house. We’ve placed a few decorations here and there, arranged our pumpkins on the front porch, planned out the costumes, and baked our favorite pumpkin recipes. 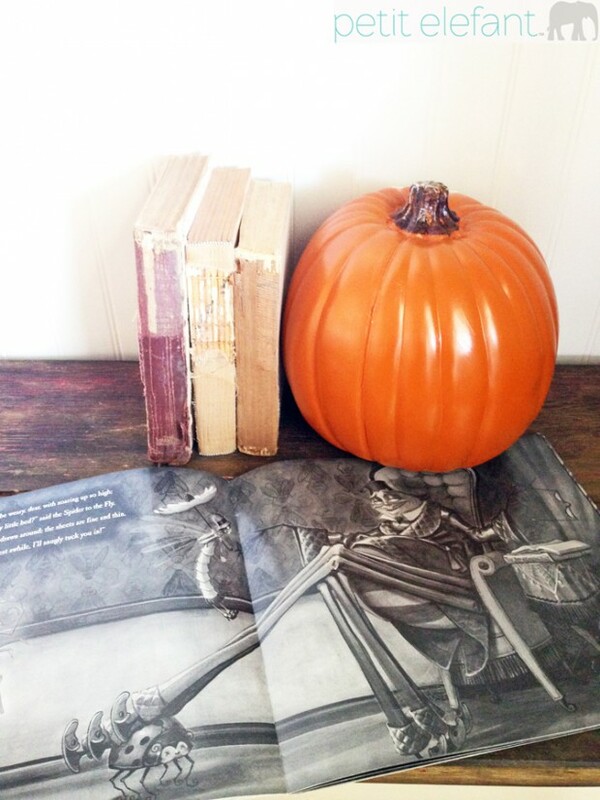 Come evening, you’ll find us curled up with our favorite scary and not-so-scary Halloween books. It’s the best, really. 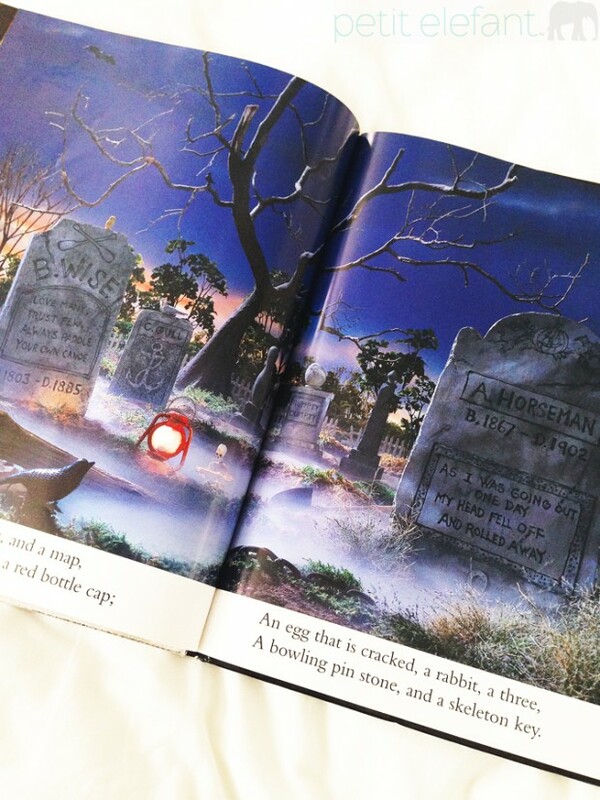 Picture books, search-and-find books, chapter books and poems all feature in our family story time. 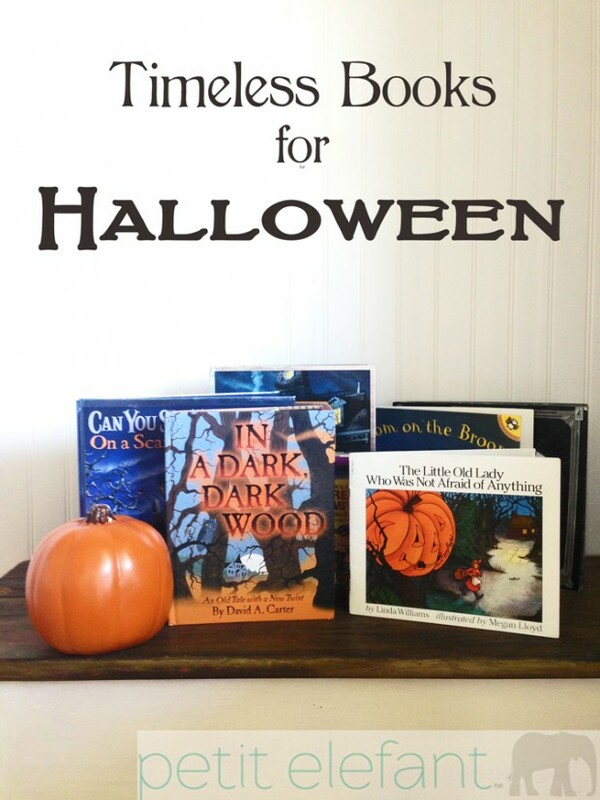 Here are a few recommendations to add to your own Halloween library. Many of these have been adapted to great movies, as well. This is short and sweet, and little ones never tire of the surprise ending. If you are helping with any class parties at Halloween time, this makes a great story time read, especially for pre-k and early grades. Based on the cautionary tale by Mary Howitt, with wonderful black and white illustrations. This has good rhythm, and is plenty creepy what with that nasty spider and all. Will that silly little fly ever learn? If you thought Willy Wonka was a creepy character, just read this one. The witches in this story are truly creepy, but the story itself manages to avoid complete terror in typical Roald Dahl fashion. It’s darker than some kid-lit, but likable all the same. I was late to the Harry Potter train, and didn’t read any of them until just before the first movie was released. And then I read every one that was published at that time, in succession. 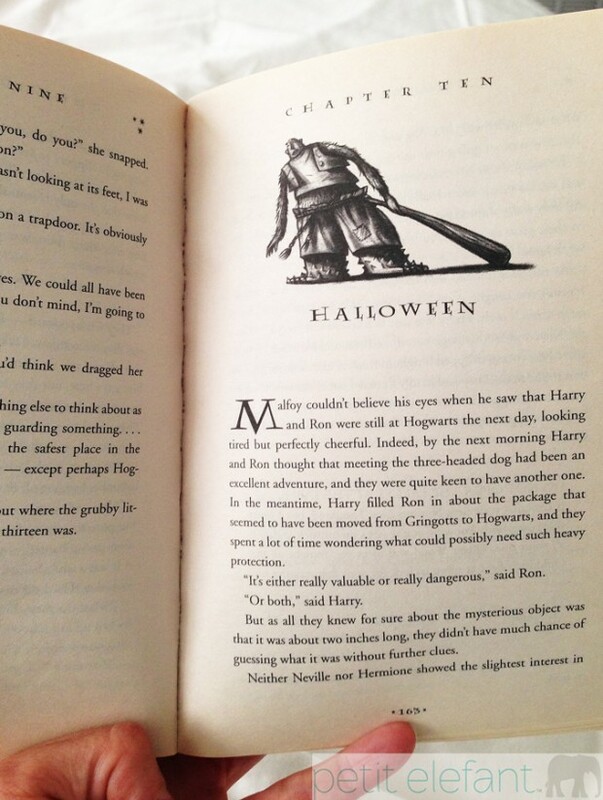 That was years ago, but still I think of them at Halloween time, and have seized the month of October to introduce the boy wizard to my own boys. It’s short, but not sweet, but a classic for sure. The writing style is still just a bit beyond my grade schoolers, but they love listening to it read aloud or via audio recording. My boys have loved snuggling up with a good I Spy or Can You See What I See? book since they were toddlers, and have yet to tire of it. Those with Halloween themes are particular favorites, with all the magic of those tiny little details and hidden ghosts and skeletons and spiders. These also make a perfect activity when your little one is home sick. Happy reading, friends. I’d love to know some of your favorite spooky and not-so-spooky titles, since there is always room in our little home library for more!